Are you traveling to Tokyo in 2019 to see the cherry blossoms bloom? Here are some tips and insights into this year’s cherry blossom season in Tokyo and around Japan. Cherry blossom season is Japan and Tokyo’s most popular time of year. The magic of sakura season is unparalleled to anywhere else in the world. 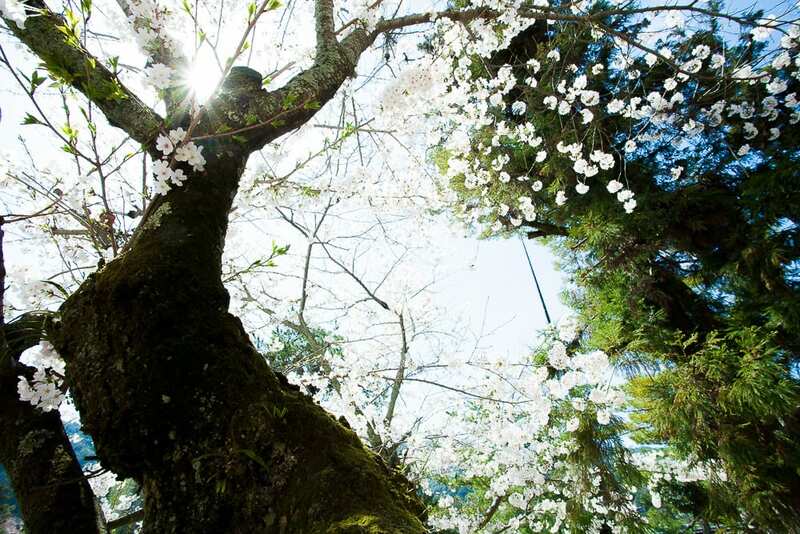 The season typically extends through the first week of April but according to The Japan Meteorological Corporation, cherry blossom season in 2019 is going to start early this year, with full bloom at this point predicated to happen before April. 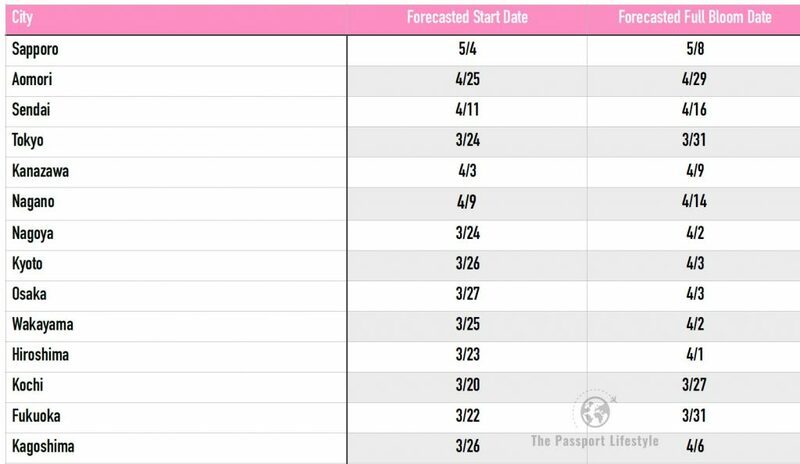 The numbers above are from the second forecast which predicts that Tokyo will bloom early this year starting at 3/24 and reaching full bloom at 3/31. Now that’s an early season! It’s important to keep checking their website back for later forecasts because the first forecast was actually a couple of days early. Also, the deviation of days is +-2 days on average. See their website for details on more specific deviations as well as their forecasting method. If you’re traveling to Tokyo for the cherry blossoms, there are tons of festivities. Also, see my Spring Insider’s Guide to Japan for other things to do other than watching the blossoms. Yes, cherry blossom season is awesome, but there are some other pretty cool things to do in the spring as well. Are you heading to Tokyo soon? Do you want to have the time of your life? Do you want access to an organized and comprehensive wealth of tips & information that you cannot possibly discover on your own? I highly recommend getting my book Hidden Tokyo. It’s the ultimate guide to Tokyo that gets super specific. I take you into over 50 chapters and explores 18 different neighborhoods. 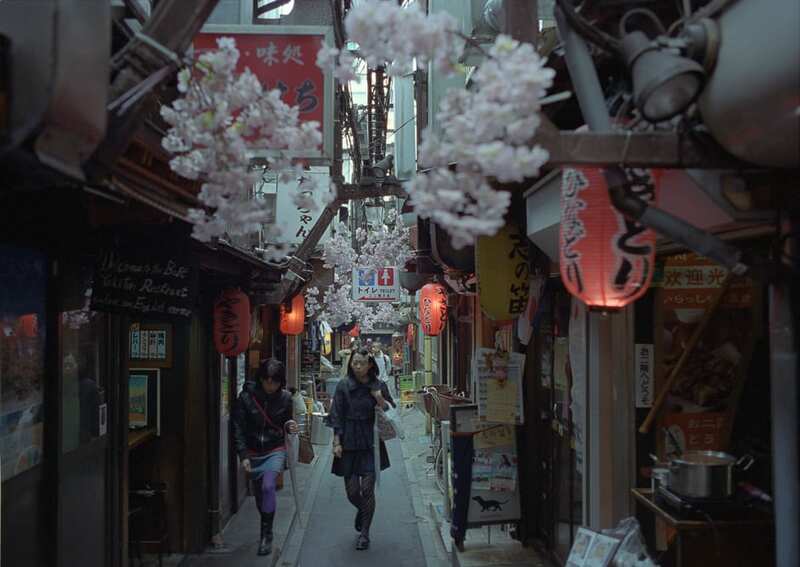 You’ll also get insights into my favorite cherry blossom spots around Tokyo and what you should know. It’s filled with a goldmine of information of nearly 400 pages, designed to help you experience Tokyo to the fullest and to also save you precious time in trip research. I truly want everyone to get to know Tokyo the way I did which is why I wrote this book. I promise to save you countless hours of frustrating trip research and to download you with hidden secrets and straightforward information.